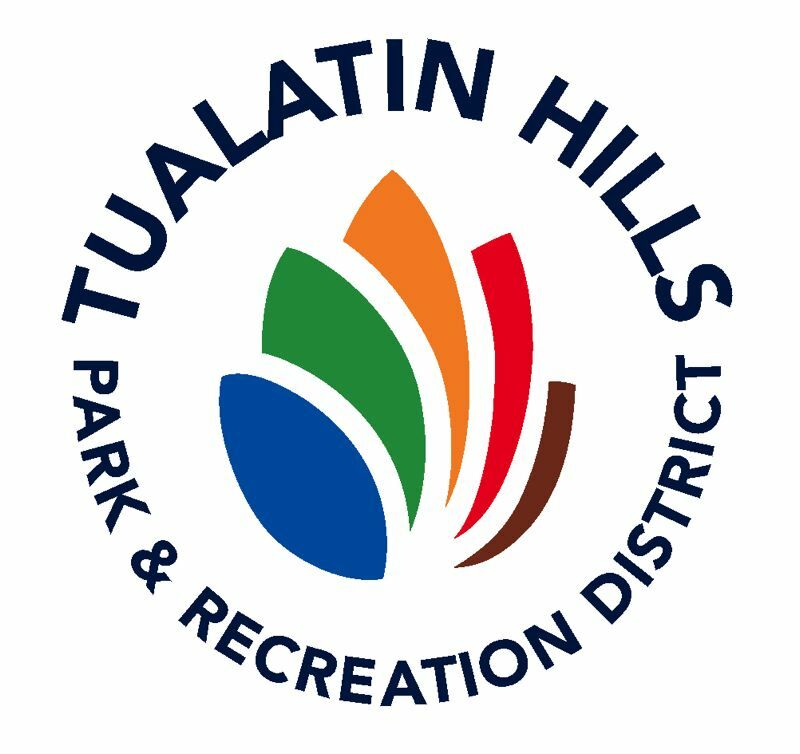 Tualatin Hills Park & Recreation District offers slate of activities in May. May is National Water Safety Month and the Tualatin Hills Park & Recreation District is celebrating with special events, including swim-level checks and interactive safety games. All students enrolled in Learn to Swim classes during the month will take the "I'm a Safe Swimmer" pledge. "Many Beaverton-area families plan summer activities and vacations around water," said Sharon Hoffmeister, superintendent of Aquatics. "We want to make sure we provide the information they need to make safe choices when in or around water." New this year, the Aquatics Passport program promotes water safety by encouraging swimmers to visit all six of THPRD's indoor swim centers, collect stickers and earn prizes. The Passport and stickers are available for free at any swim center. Each center will distribute a unique sticker that promotes a single water safety tip. • Safety Open House, Sunset Swim Center, 13707 N.W. Science Park Drive, Portland, 503-629-6315: Grab your swimsuit for an in-pool, parent swim lesson held every 30 minutes between 1 and 2:30 p.m. on Saturday, May 19. Includes swim-level question-and-answer sessions and level checks every 10 minutes. Test your art skills in a coloring contest or listen to a tale at the Otter Spotter story time. Boat building and races will be held in the outdoor wading pool. Registration is not required. Admission is free. • Meet Finn, Tualatin Hills Aquatic Center, 15707 S.W. Walker Road, Beaverton, 503-629-6310: Have you met Finn, the Aquatics Department's new mascot? He will be available for photos and hugs at the Tualatin Hills Aquatic Center from 1:30 to 4:30 p.m. Sunday, May 20. A free open swim, life jacket fittings, CPR demonstrations and more will also be offered. Registration is not required. For more information, visit the web site or call the center that interests you.